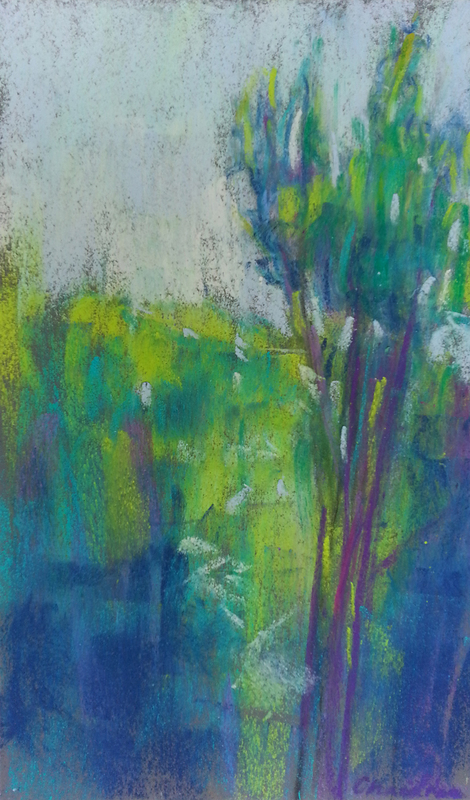 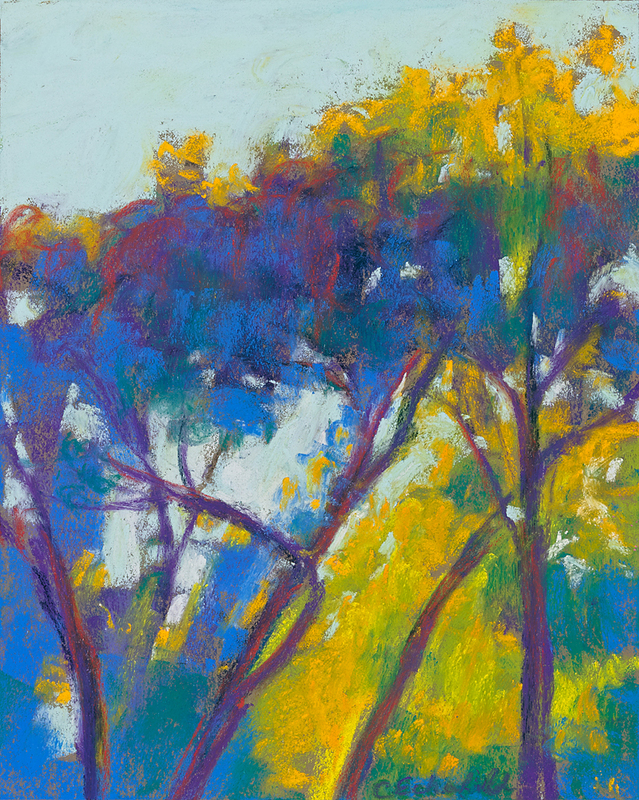 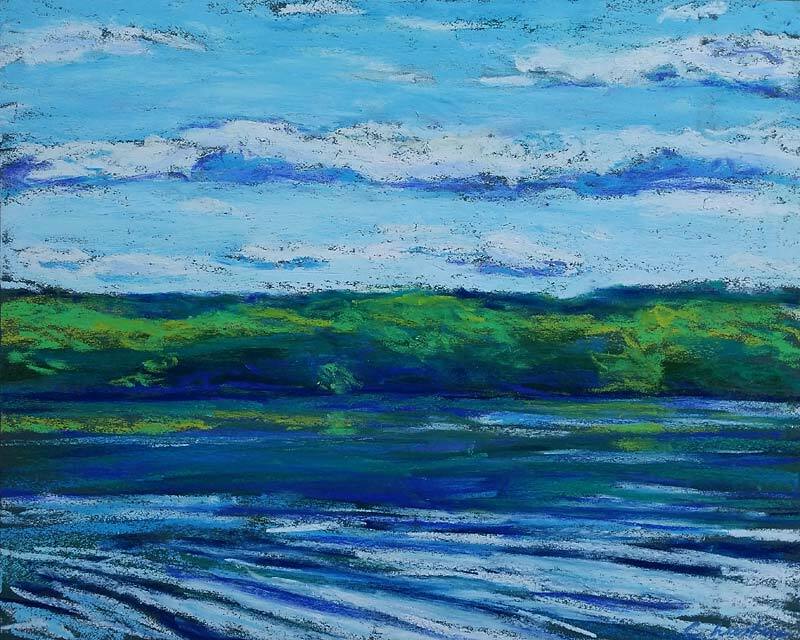 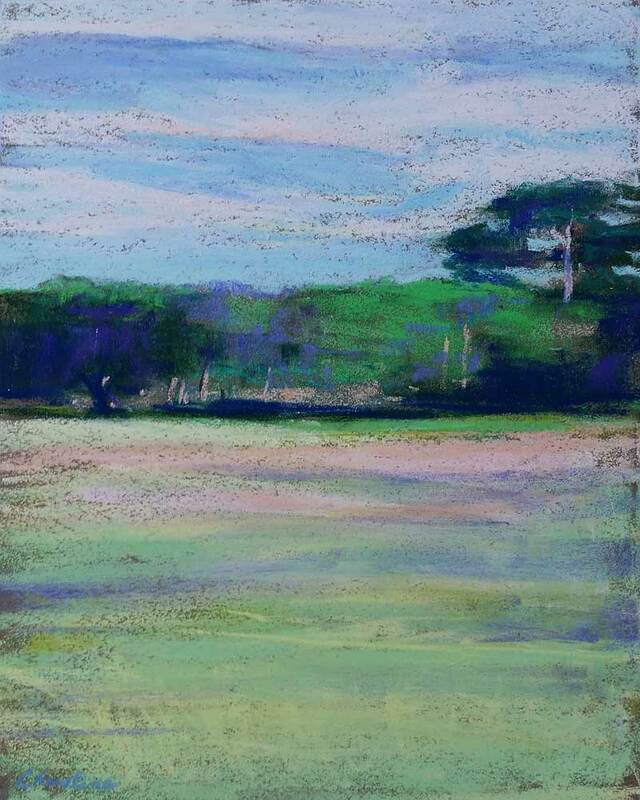 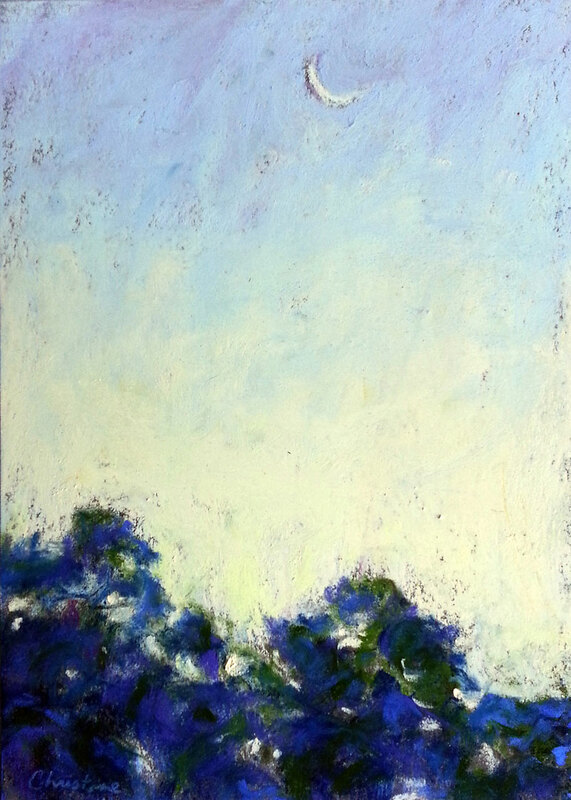 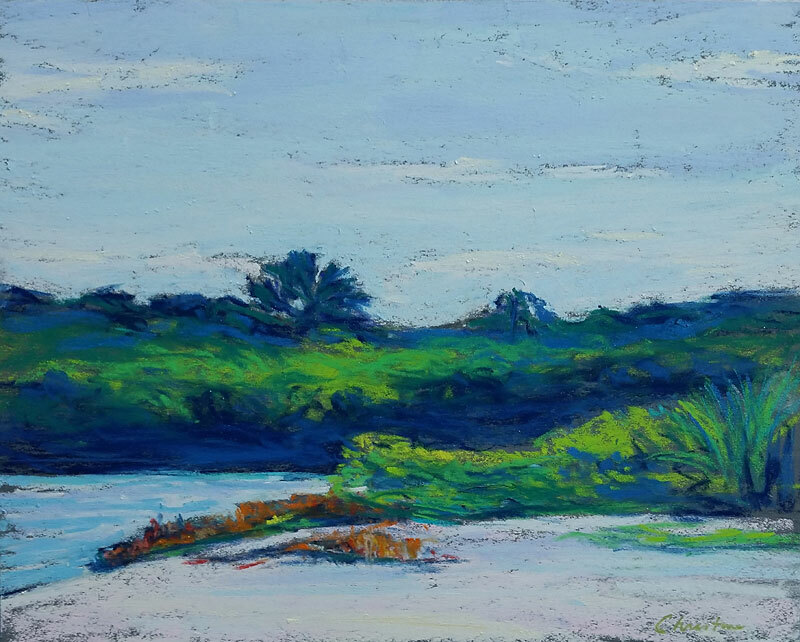 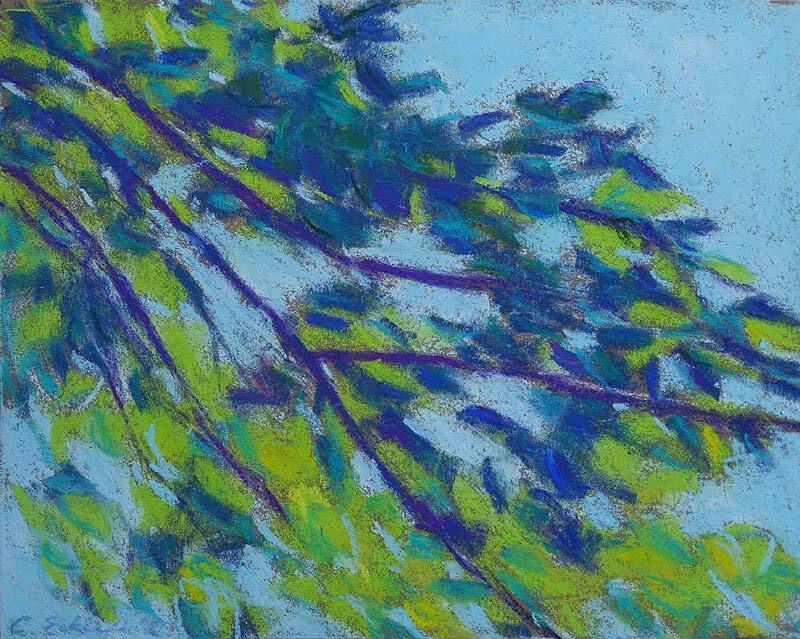 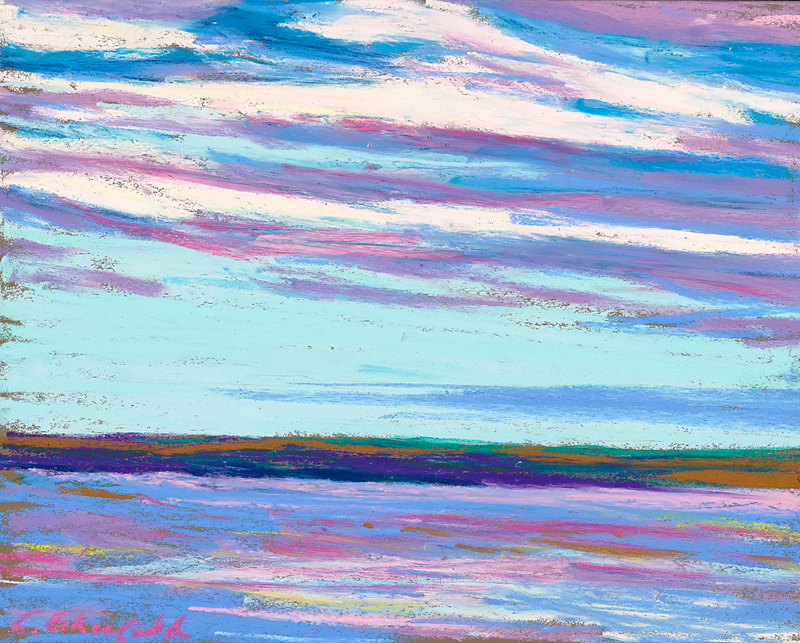 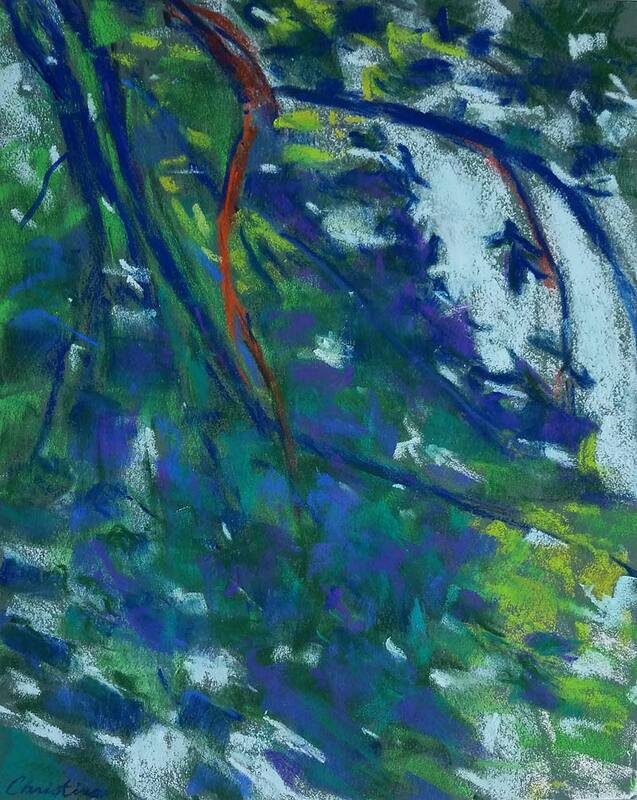 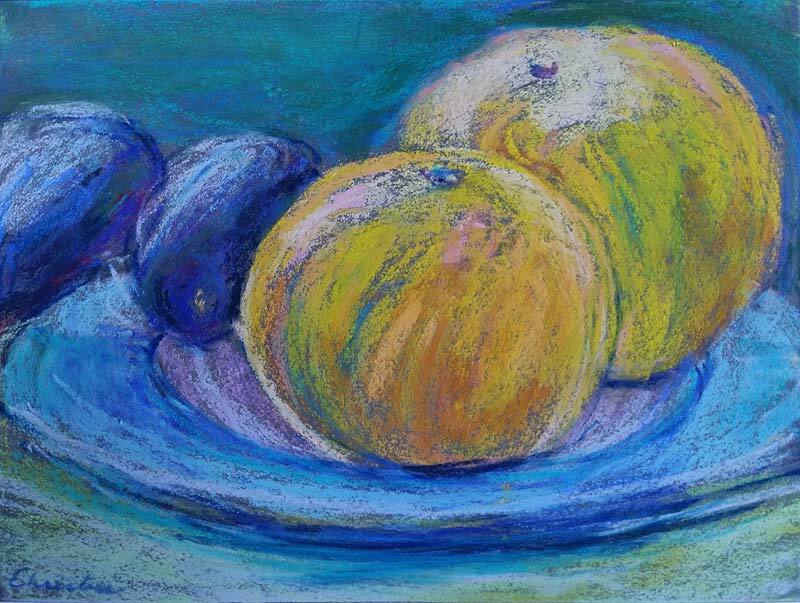 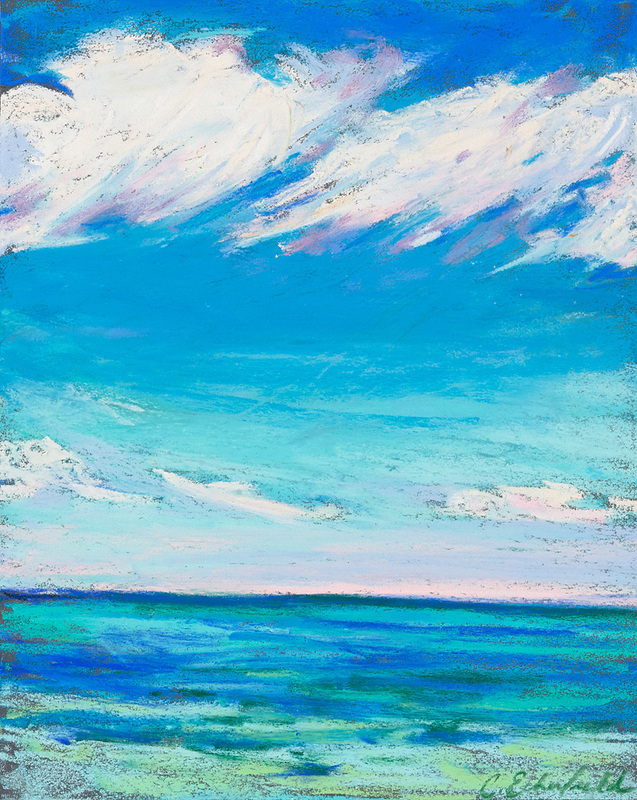 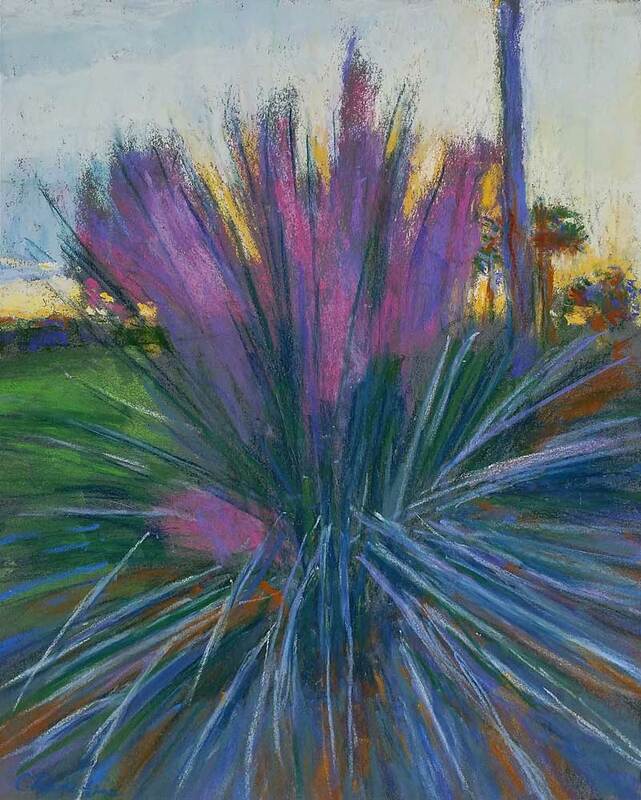 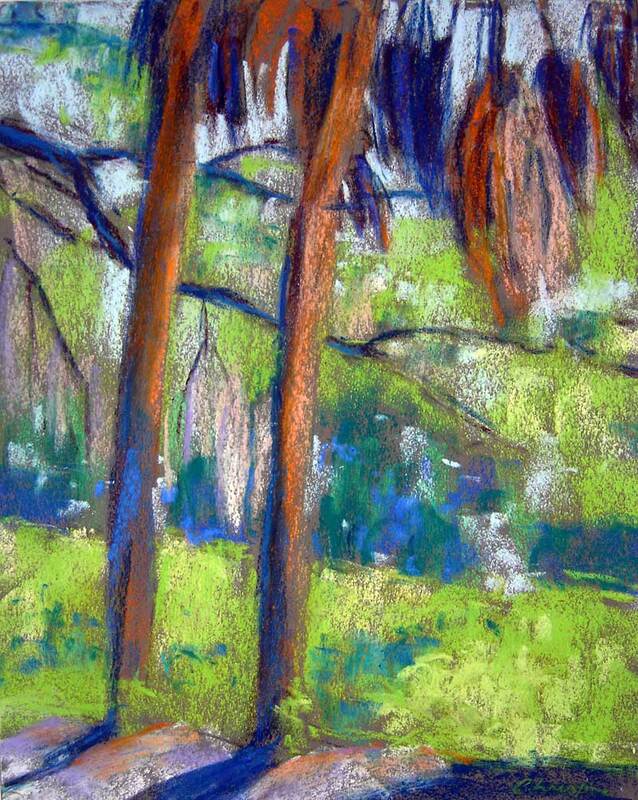 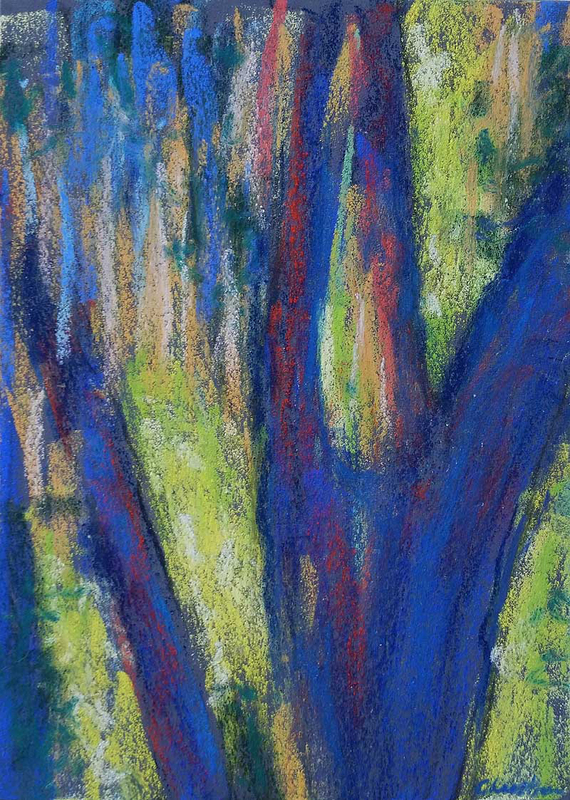 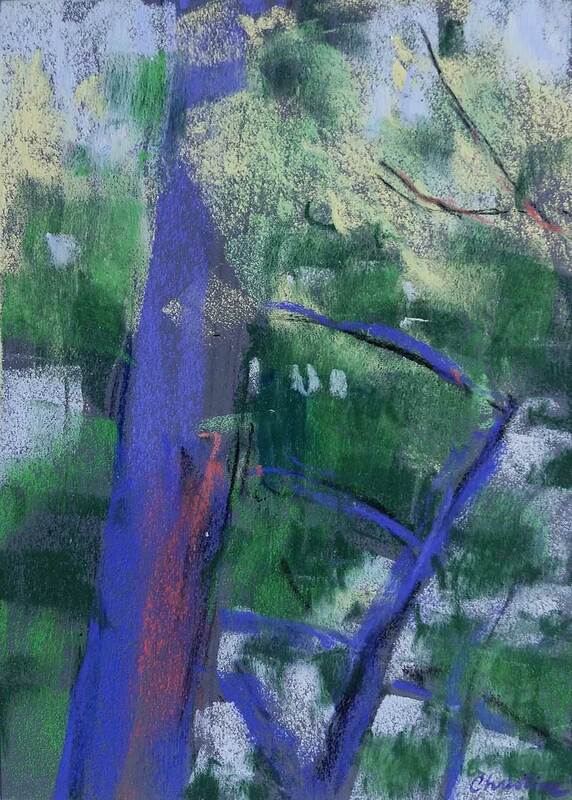 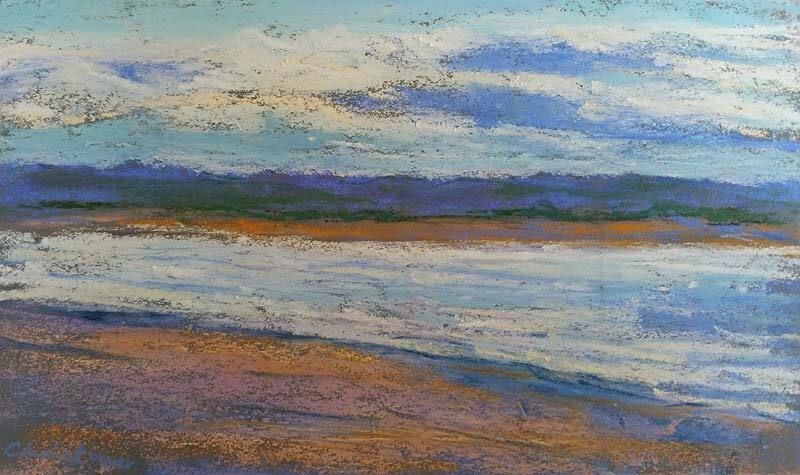 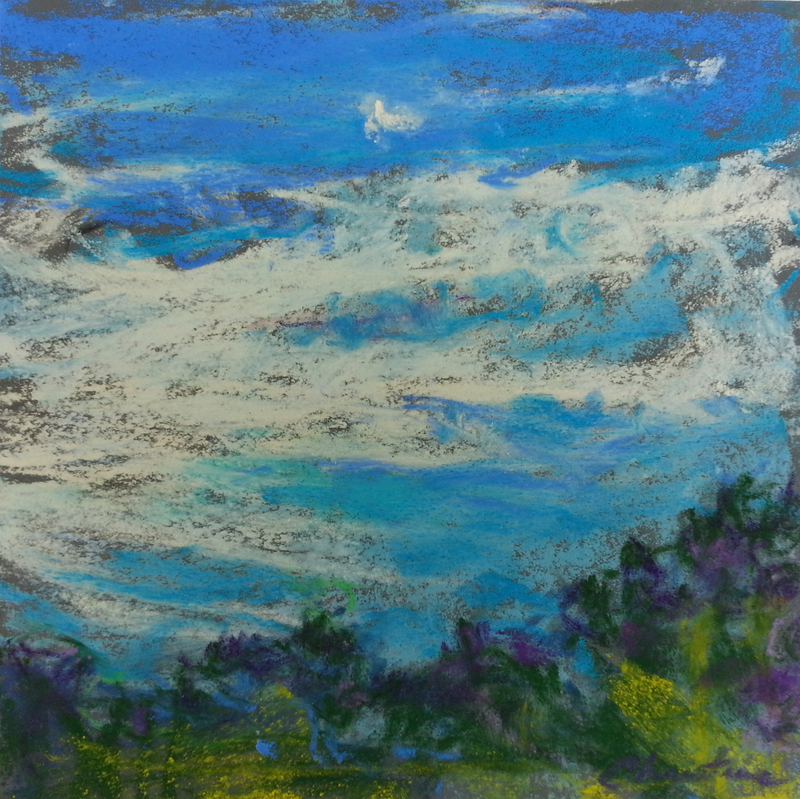 Most of these small pastels were created en plein air at various locations. 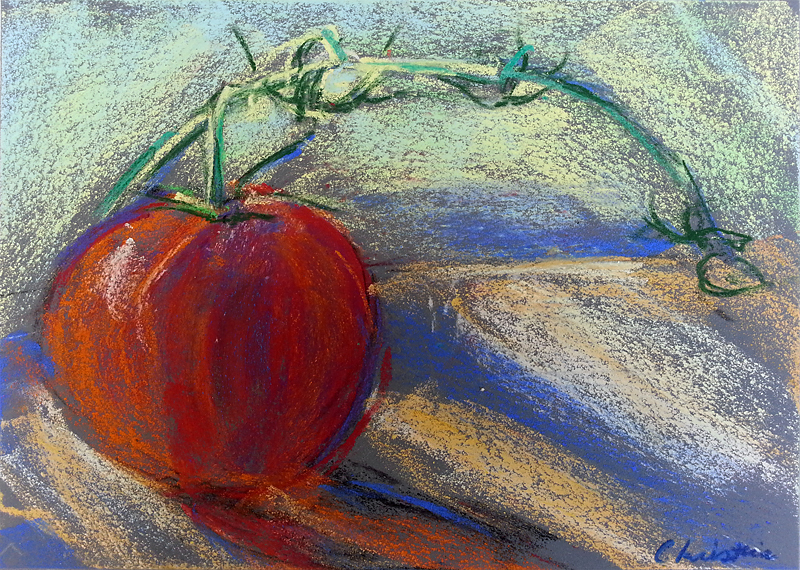 I have also been painting some fruits and vegetables, which is a change for me. 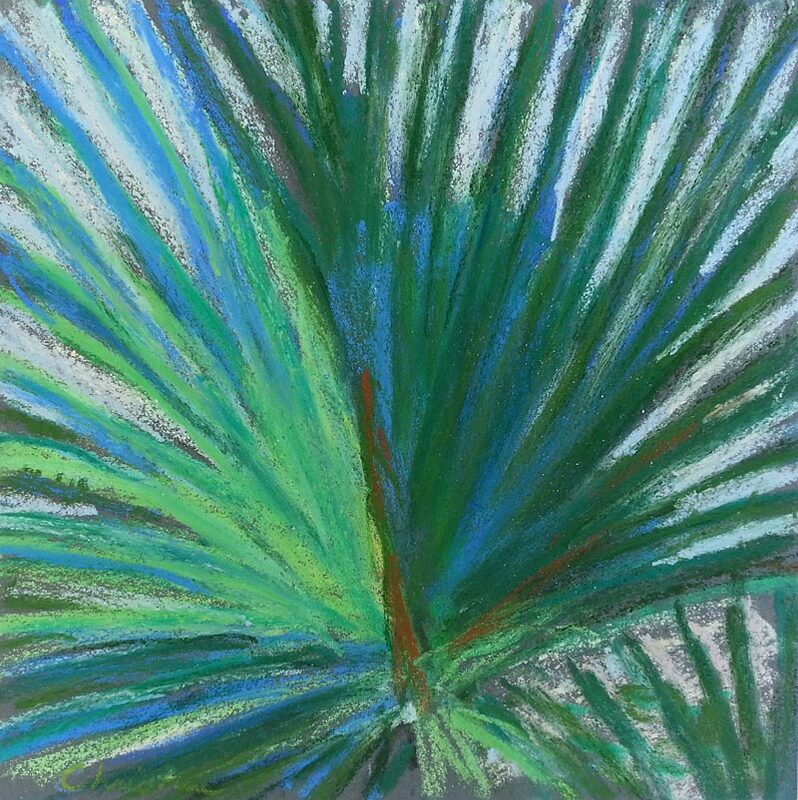 I find the colors and shapes extremely interesting. 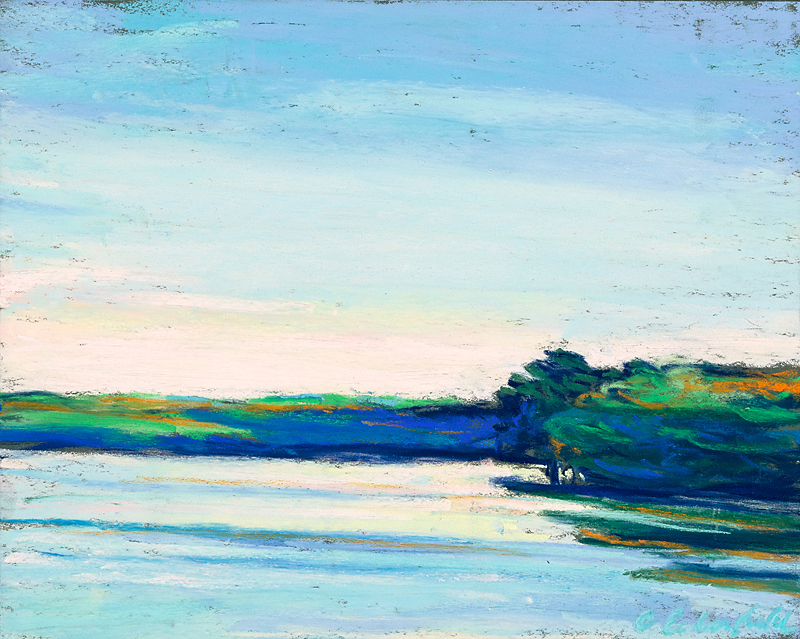 The sizes include 8″ x 10″ and under.